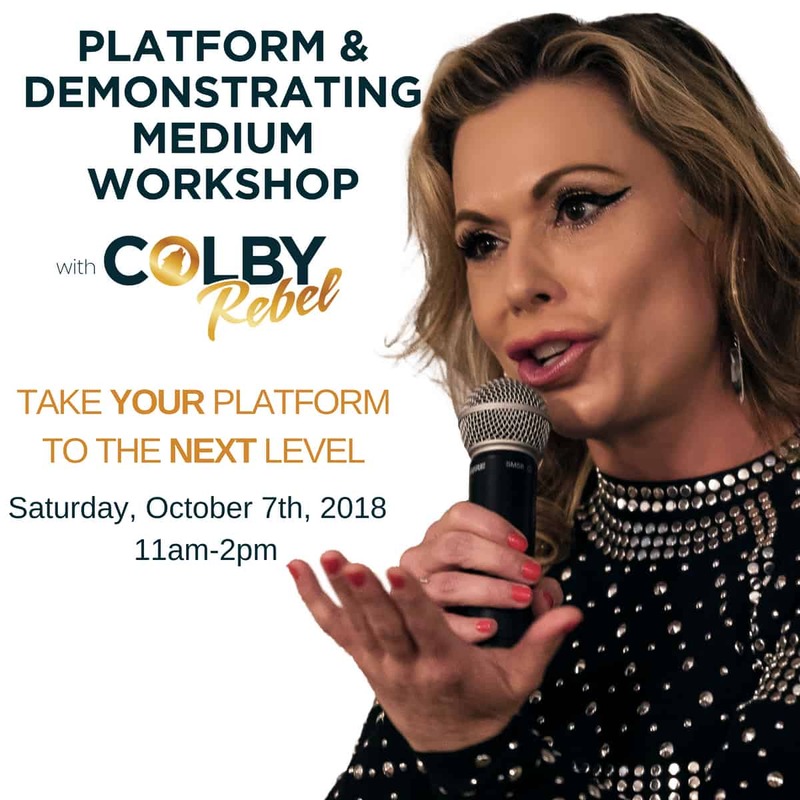 Join Colby Rebel for a workshop designed to help you build your skills and confidence in message delivery from Spirit. This workshop will help you develop accuracy, fundamental basics, and confidence in your mediumship demonstration. Colby emphasizes delivery that includes authenticity, compassion and ethics.